Xiaomi Mix 3: Will Be Released On September 15, 100% Screen To Body Ratio? 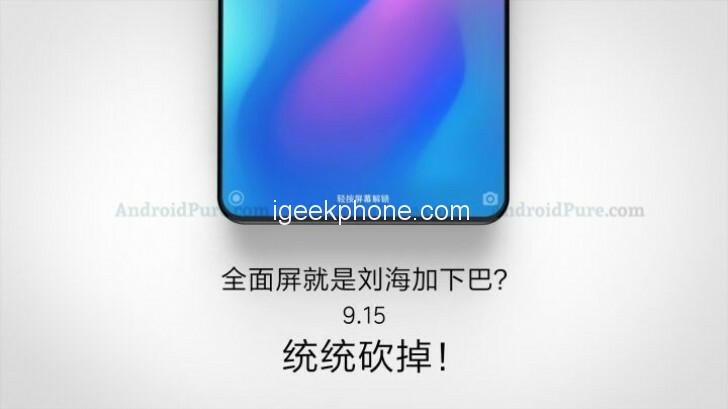 You are at:Home»LATEST NEWS»Xiaomi Mix 3: Will Be Released On September 15, 100% Screen To Body Ratio? The Xiaomi Mix series is favored by rice noodles because of its high screen ratio and excellent cost performance. But the competitors it faces are not only from the first-tier manufacturers such as Apple and Samsung, but also OPPO and Vivo have put a lot of pressure, so Xiaomi urgently needs a new flagship to prove their innovation and strength. Fortunately, the release date of Xiaomi Mix 3 has finally come to the fore. The publicity poster will be launched on September 15th, and the focus will be on cutting off Notch and chin, which means that the screen ratio will be further improved. At present, the screen ratio of Xiaomi Mix 2 is 91.3%, and the screen ratio of OPPO Find X is 93.8%. At present, the specific specification configuration is still not confirmed, but it should be the same configuration as the Xiaomi 8 exploration version. Cut off the bangs, how will Xiaomi place the front camera and related sensors? 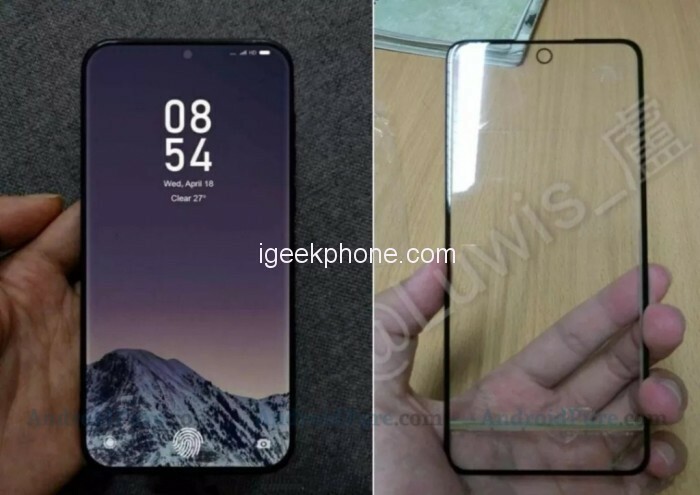 According to the previous news, MIX 3 will be equipped with an on-screen fingerprint unlocking scheme, and the front camera is also located at the bottom of the screen. Although there is no description of Xiaomi MIX 3, from the design point of view, this design point of view The mobile phone is different from the previous Xiaomi mobile phone, and its outline shows that the proportion of mobile phone screen has been greatly improving. Users surprisingly invention system presents two pictures, in China some Xiaomi phone MIUI 10 user system, as a full-screen phone Xiaomi MIX weeks ancestor of Xiaomi has to carry the banner of innovation, and now all kinds of static and dynamic performance, The first Android phone to recycle the COP package is OPPO Find X. 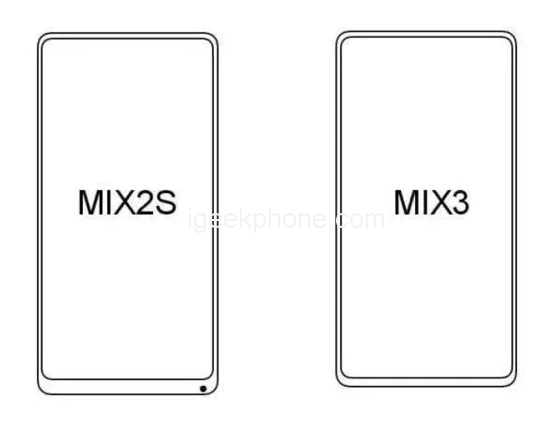 Although there is no mention of the description of Xiaomi MIX 3, it also means that Xiaomi will recycle the COP packaging process in the next generation of MIX.